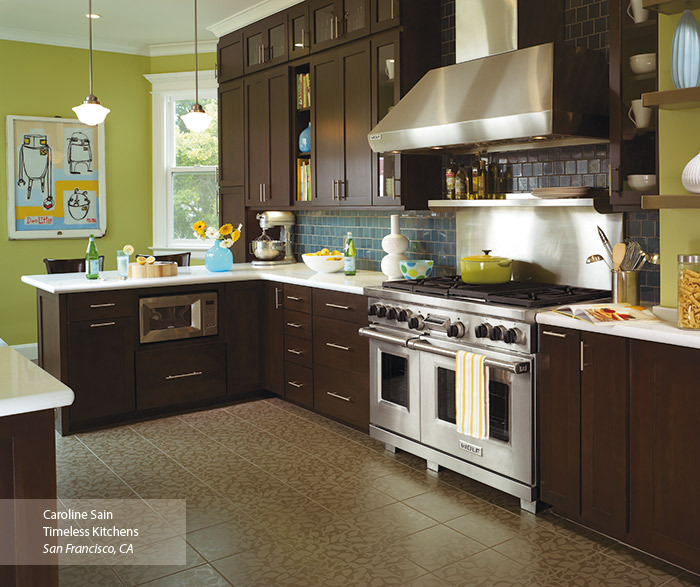 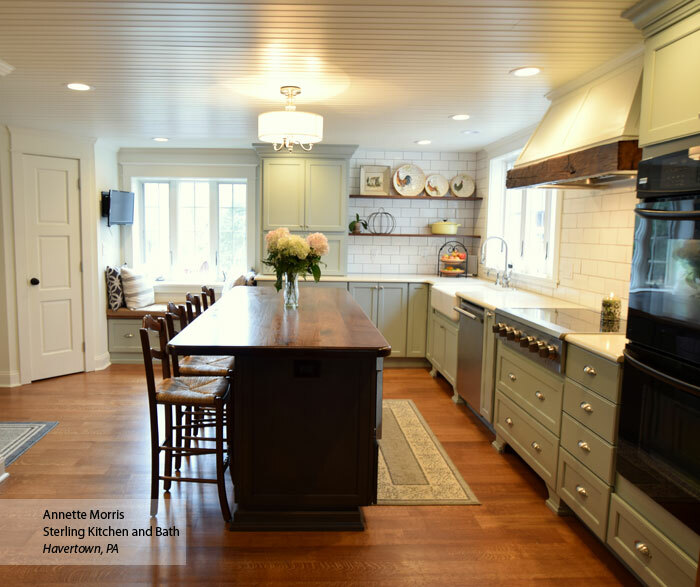 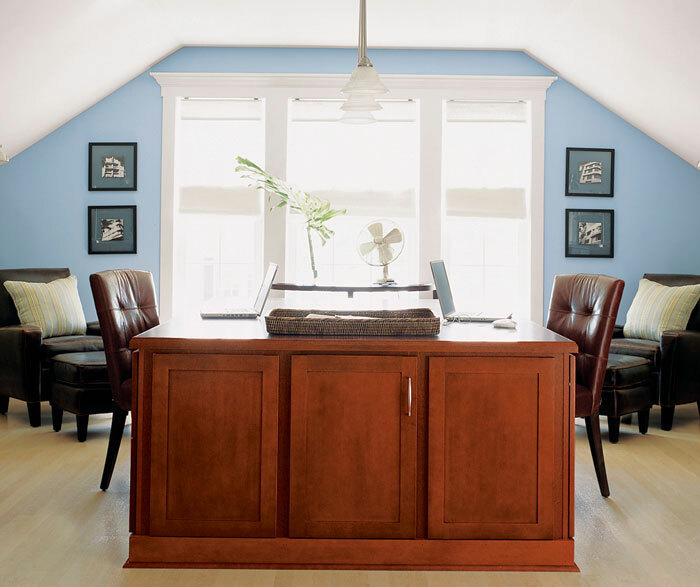 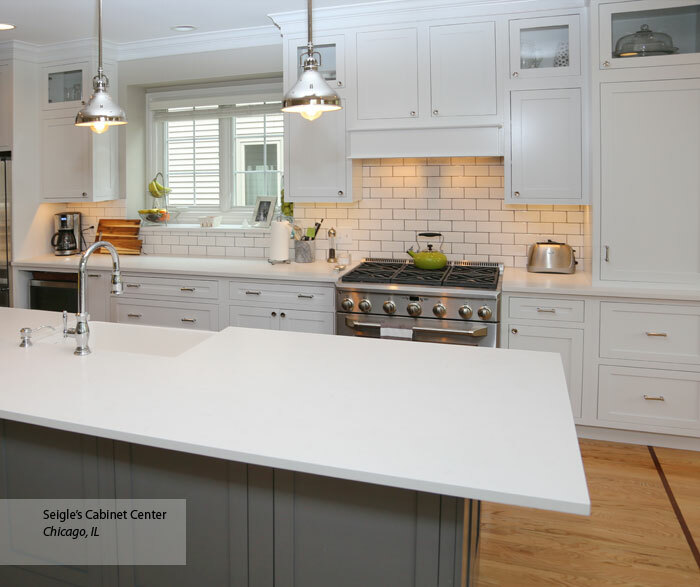 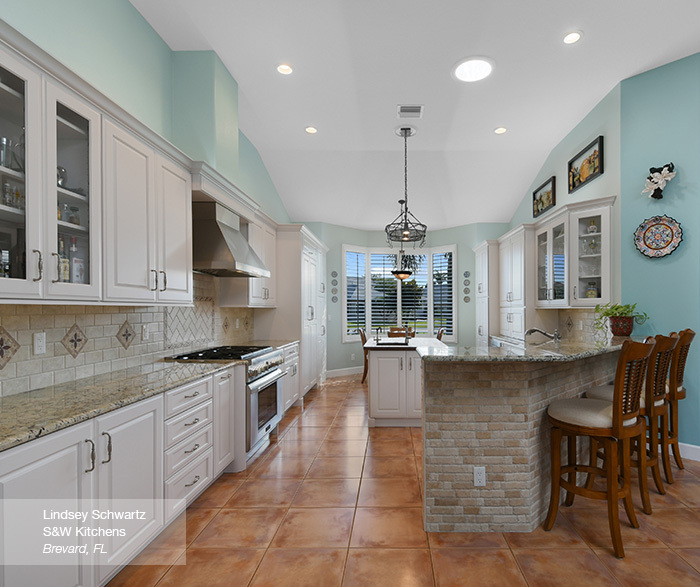 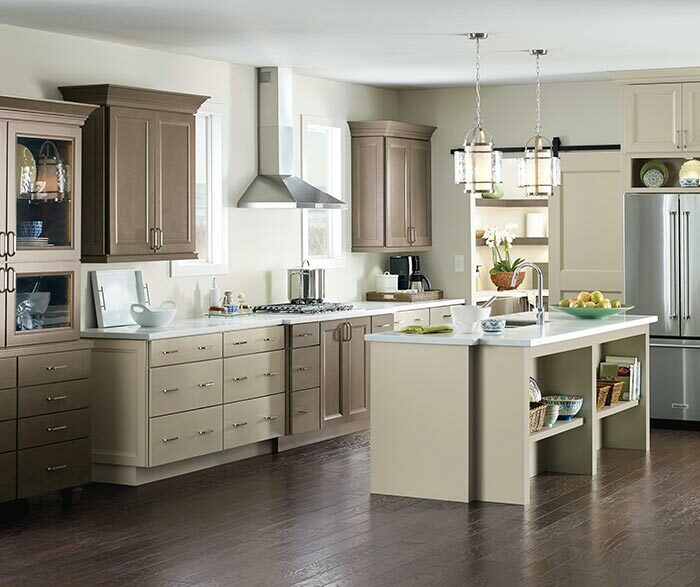 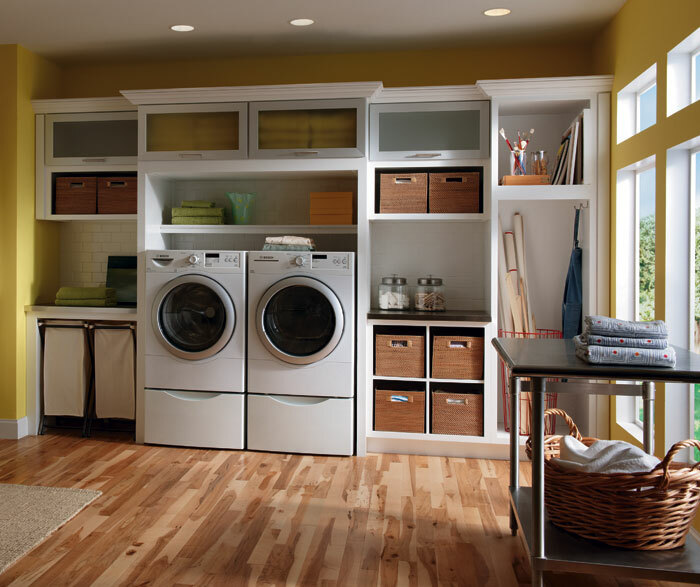 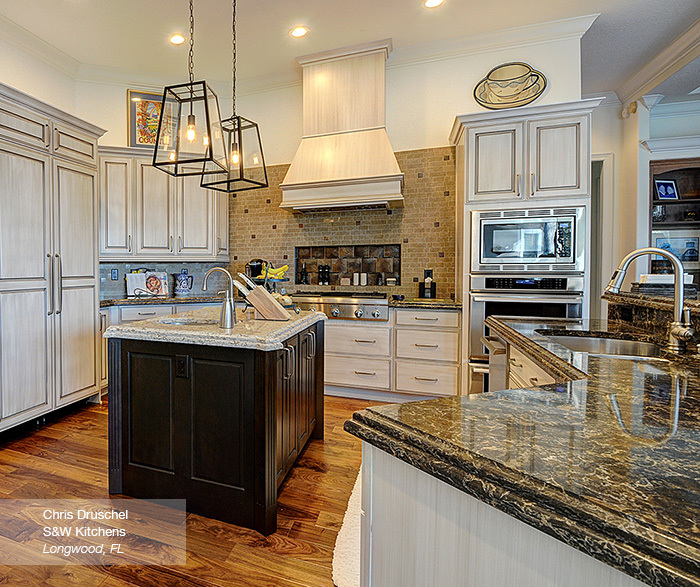 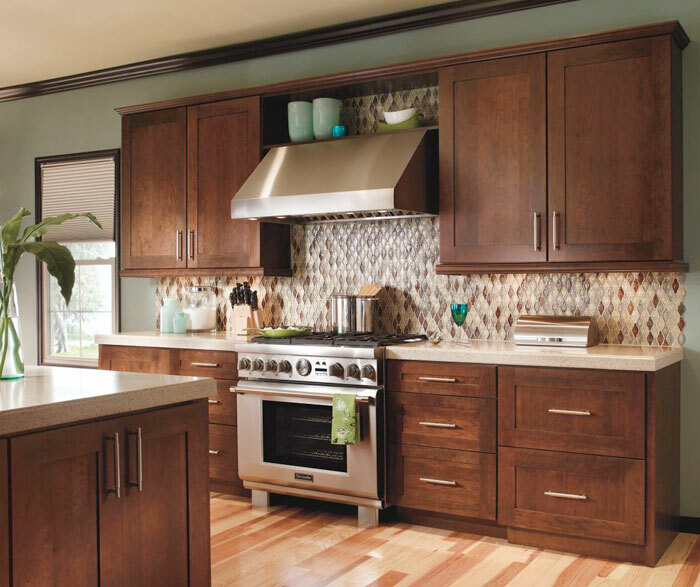 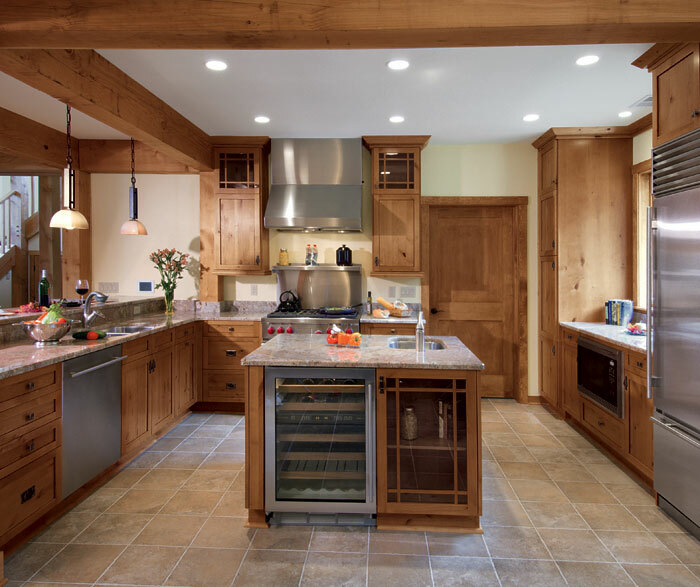 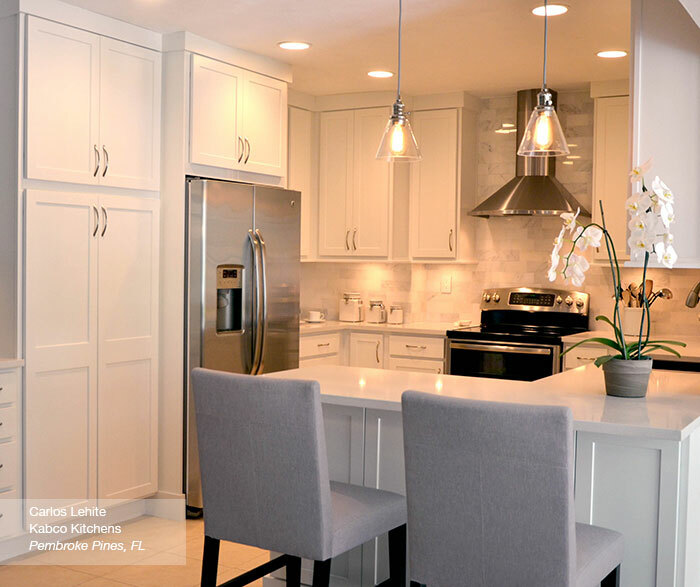 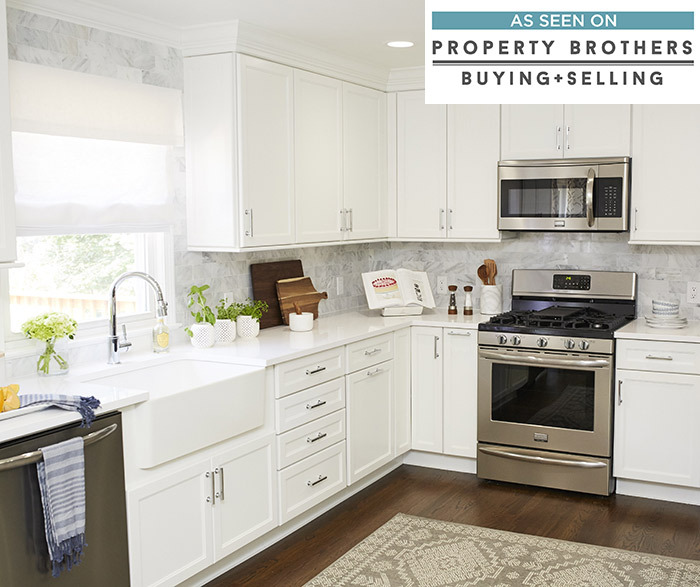 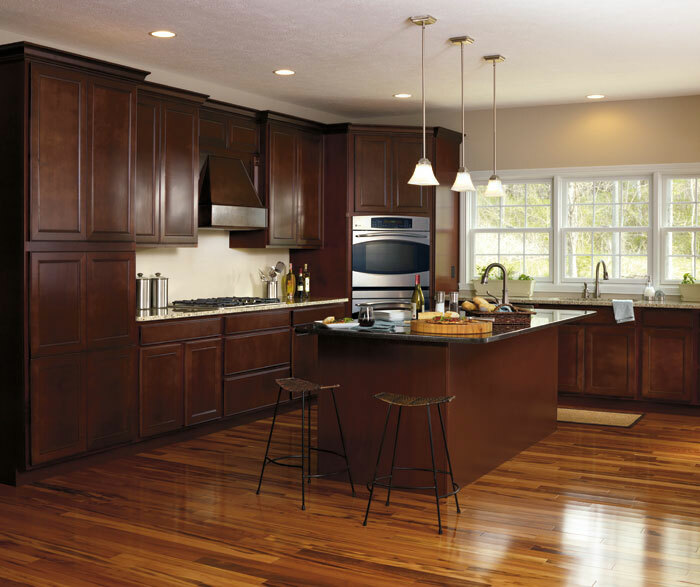 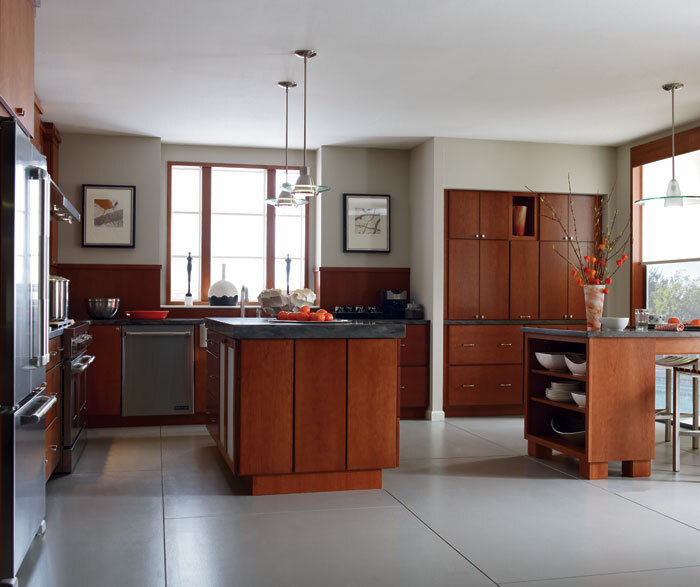 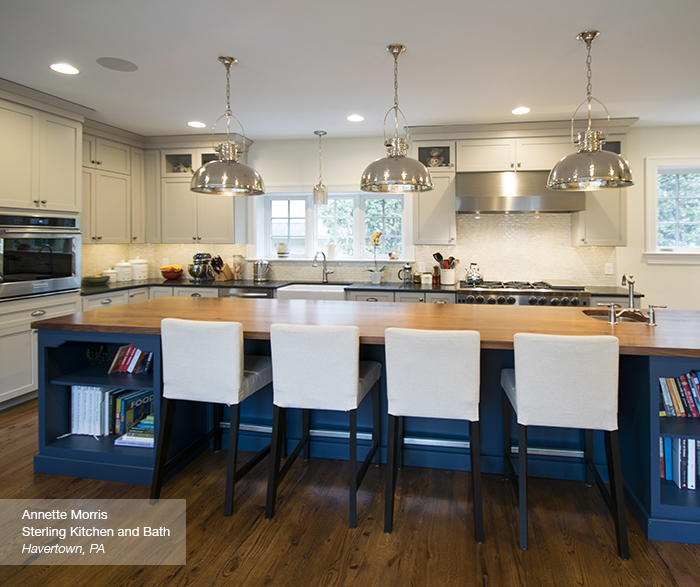 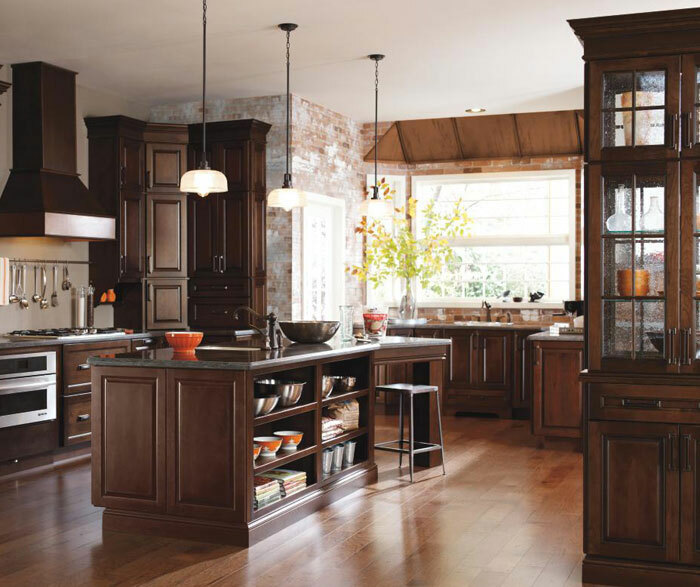 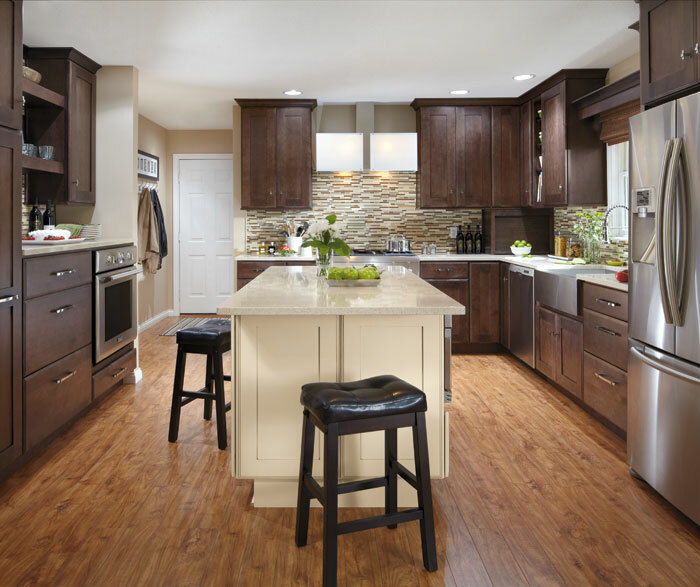 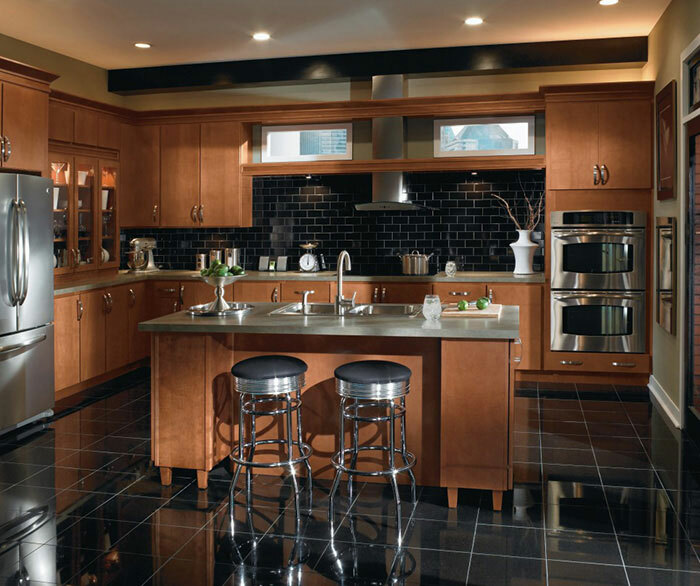 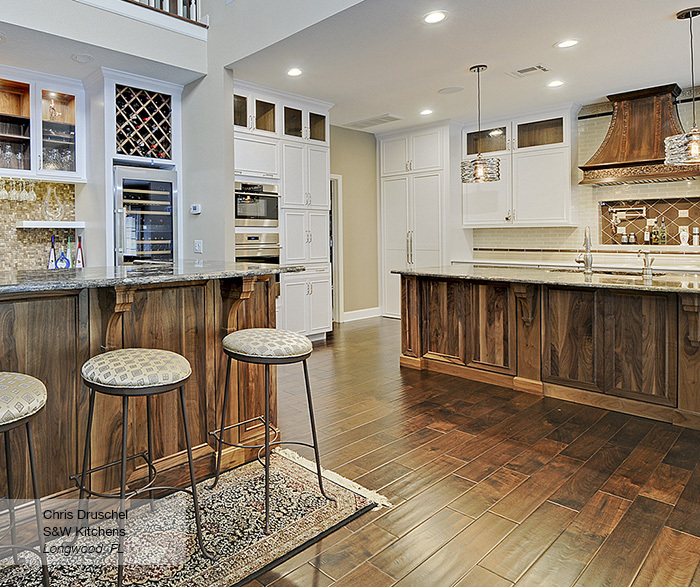 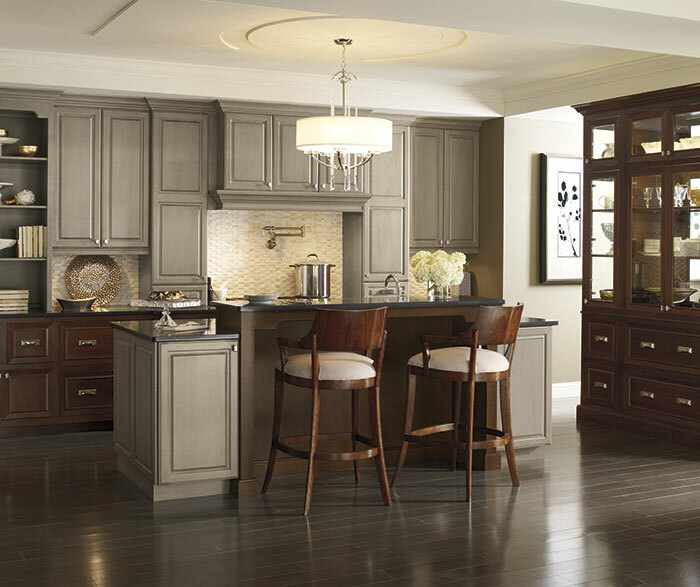 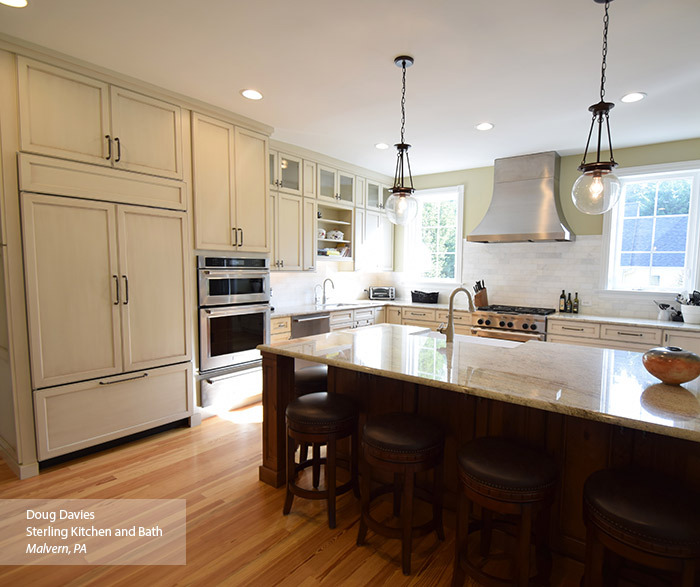 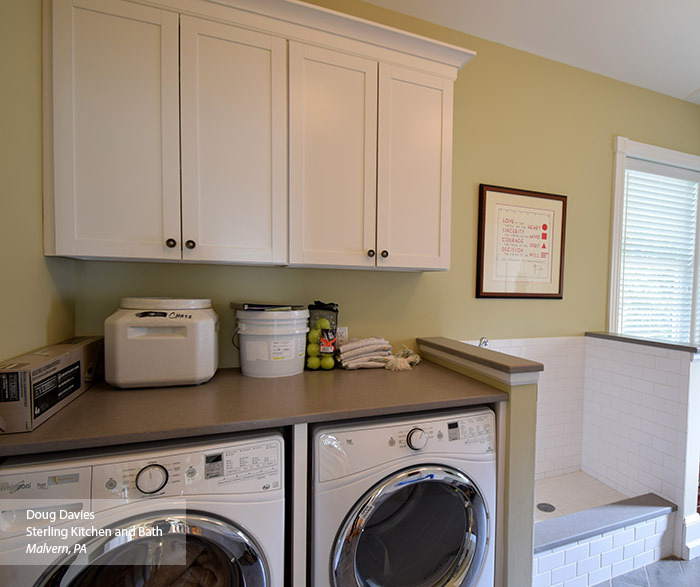 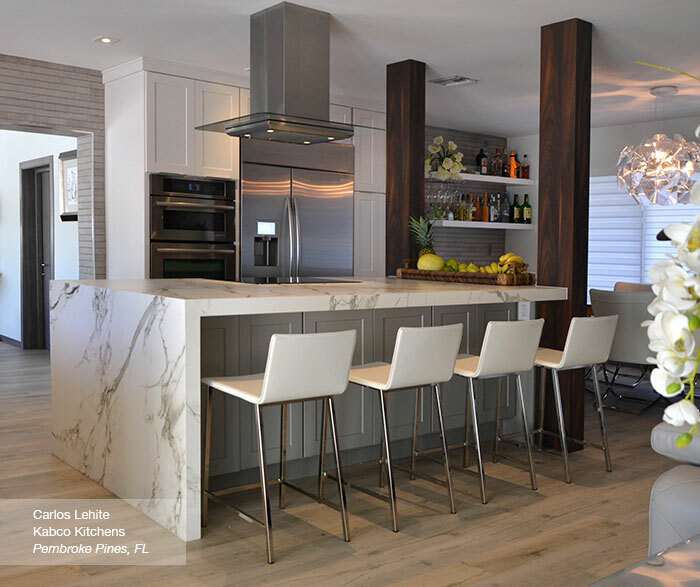 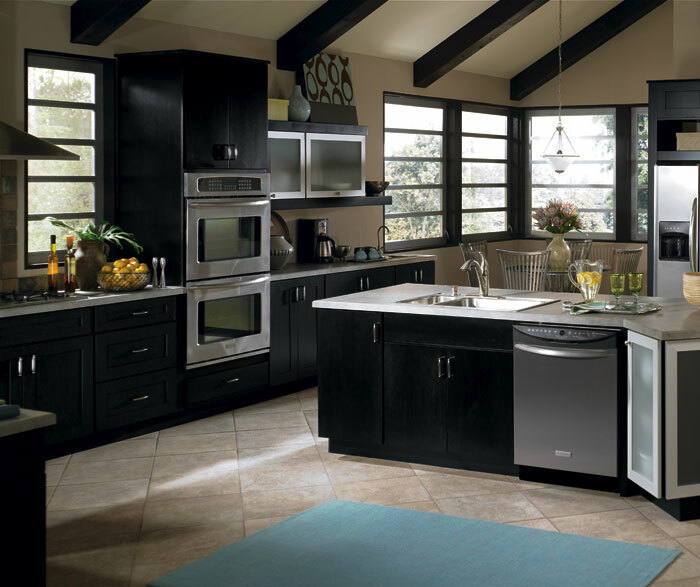 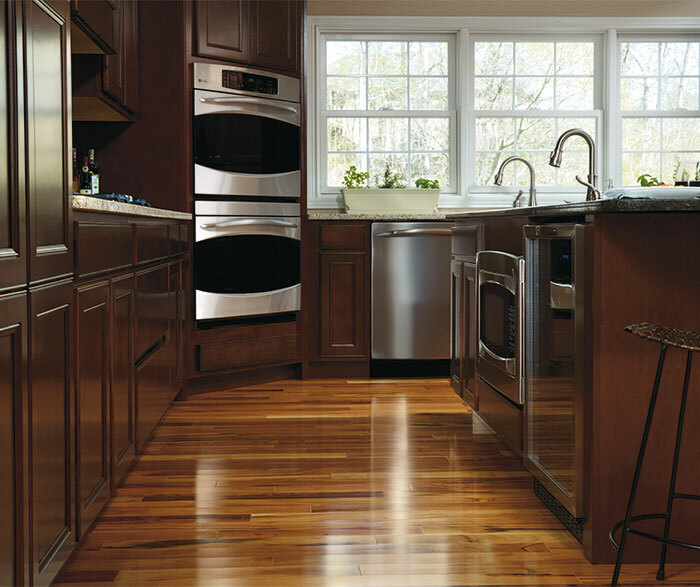 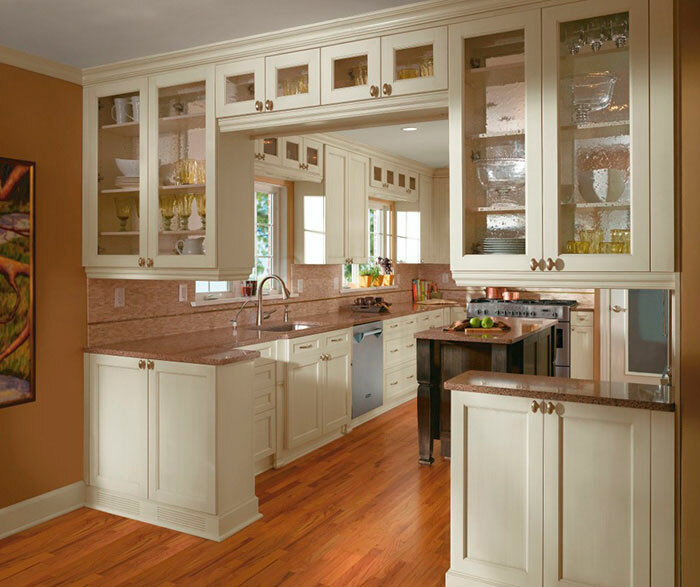 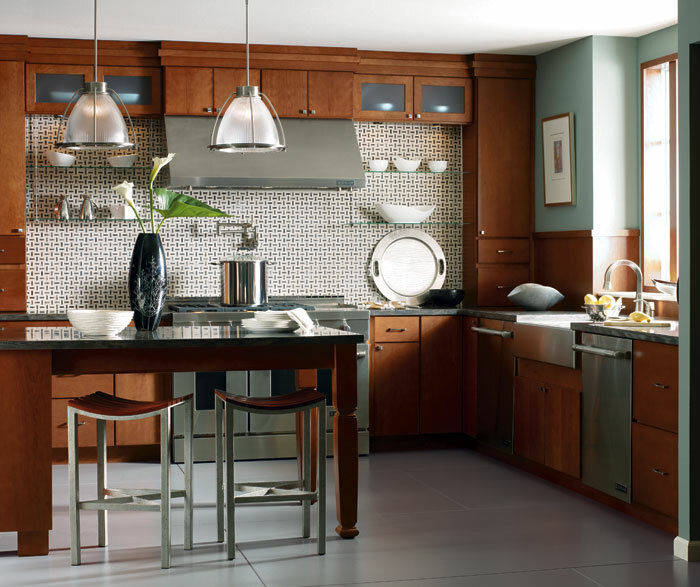 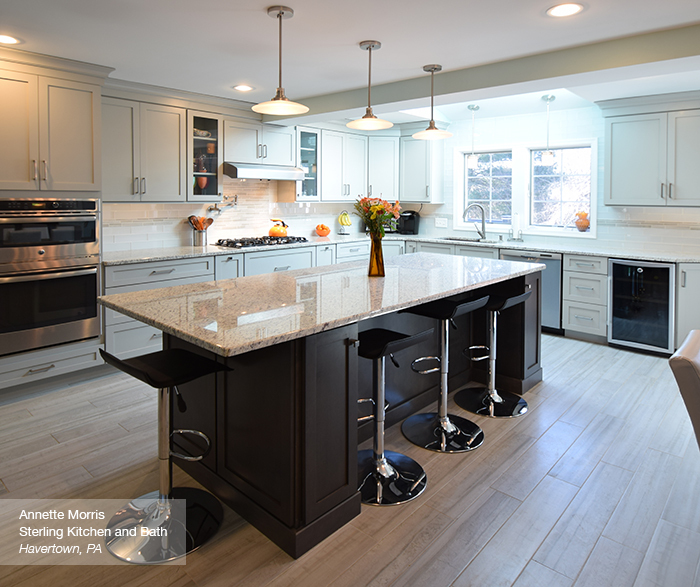 Versatility is the watch word in this Landen kitchen featuring Maple wood cabinets. 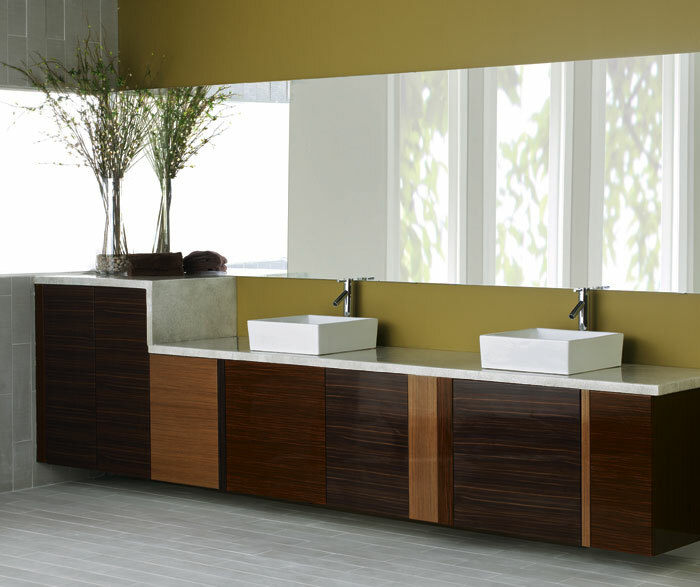 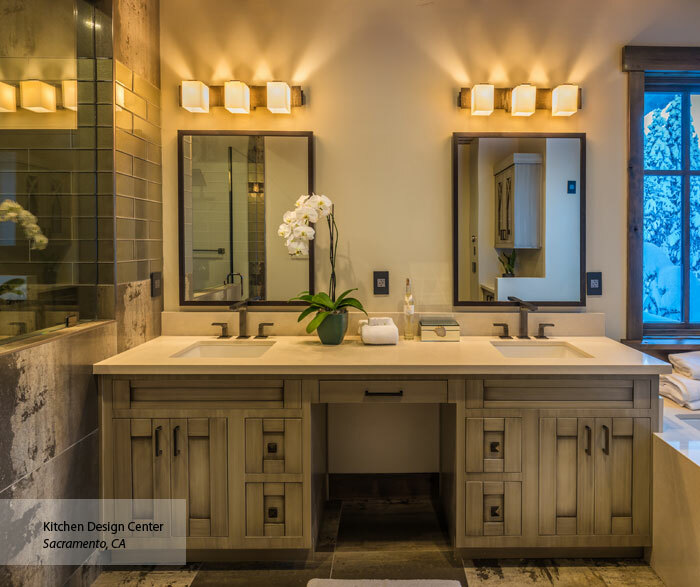 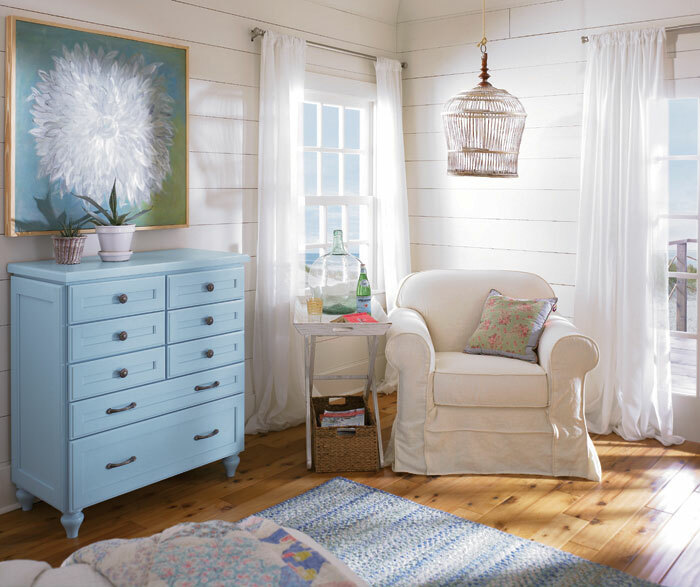 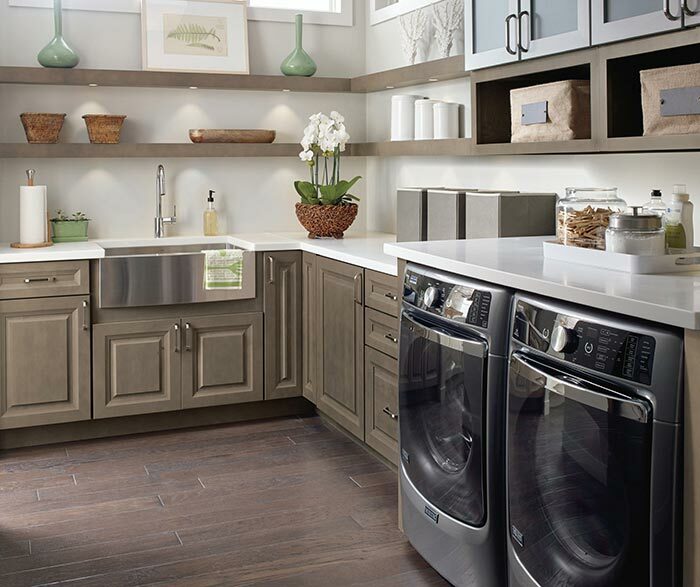 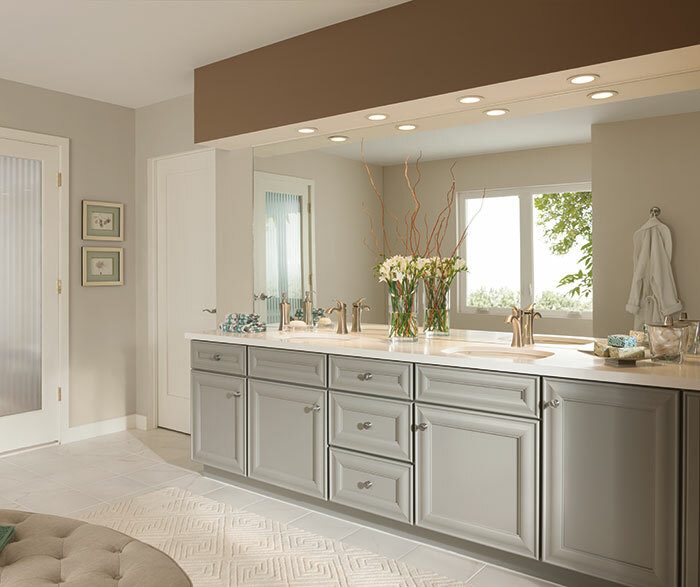 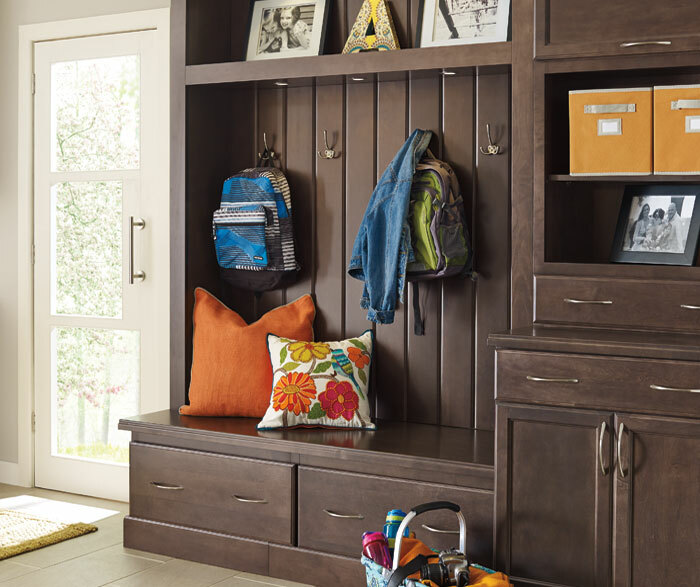 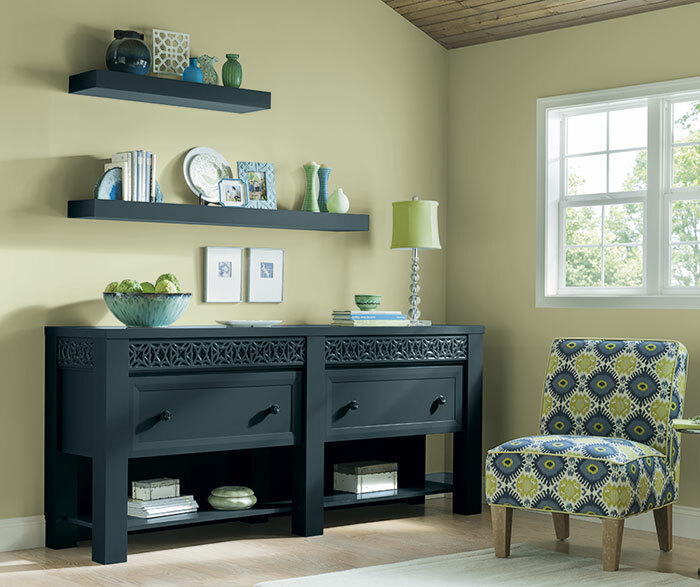 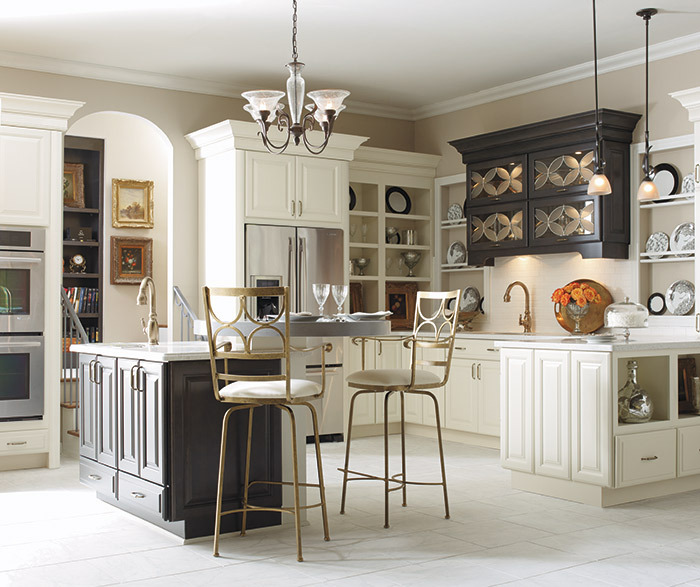 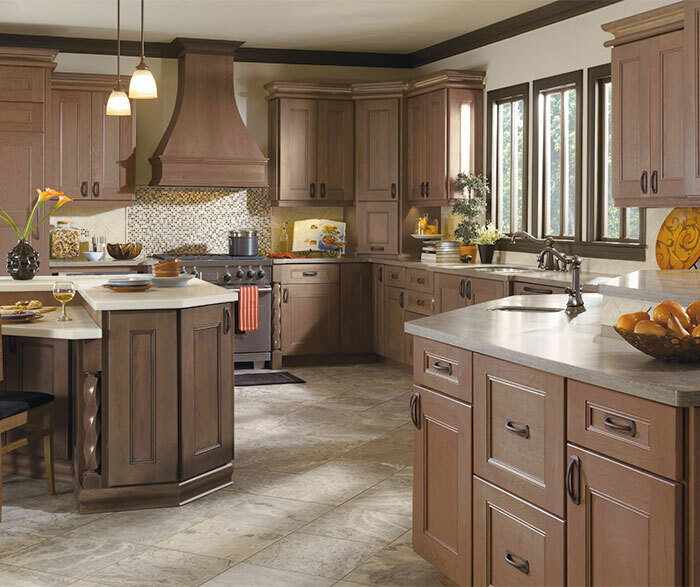 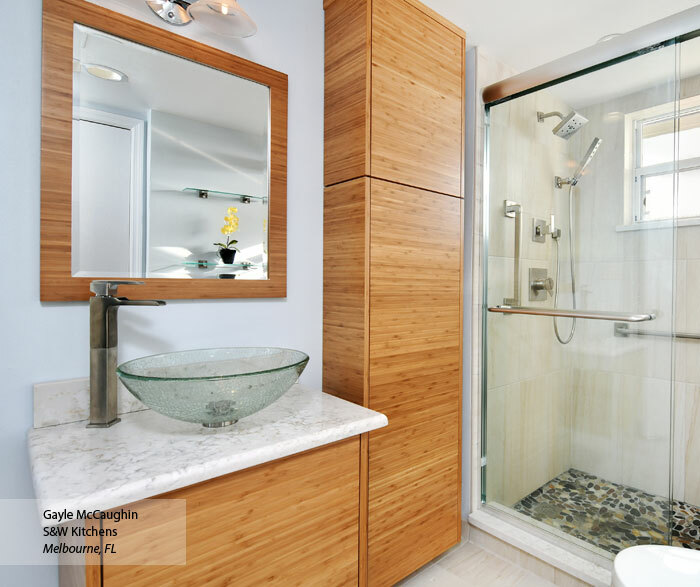 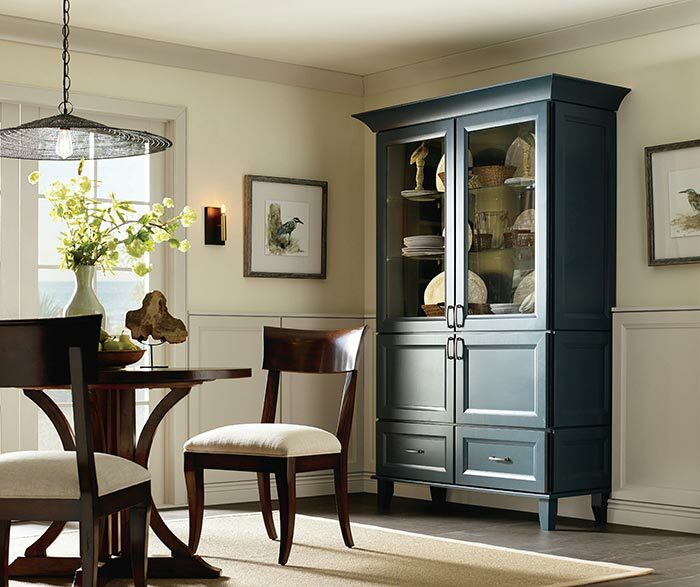 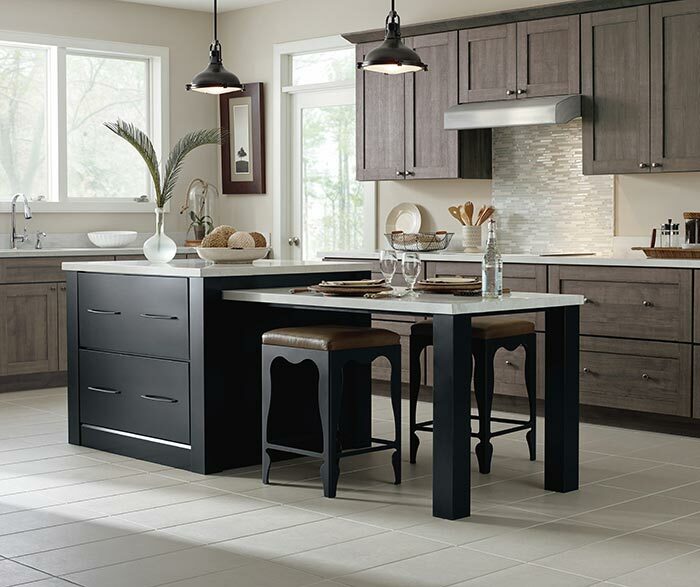 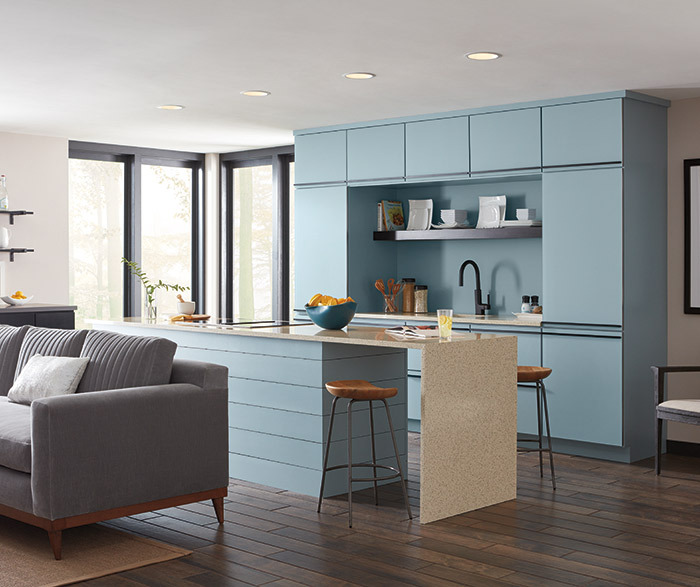 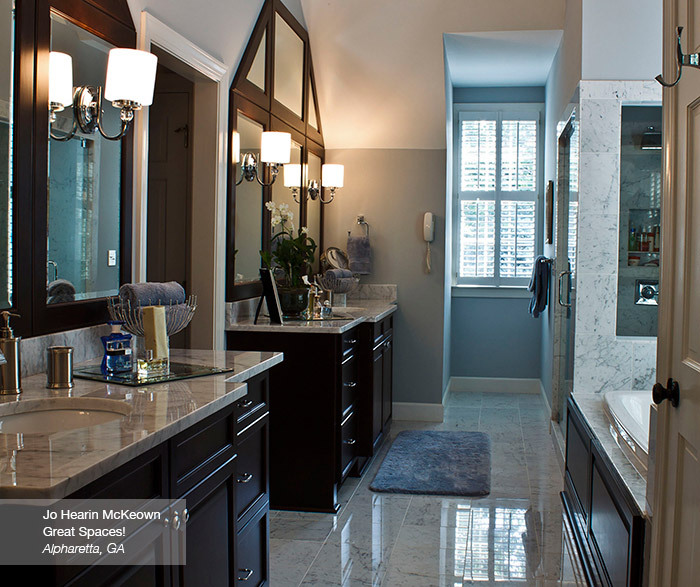 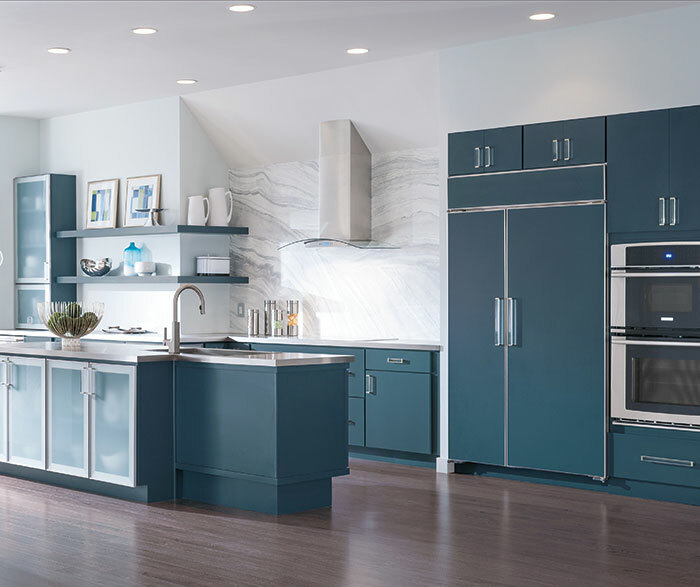 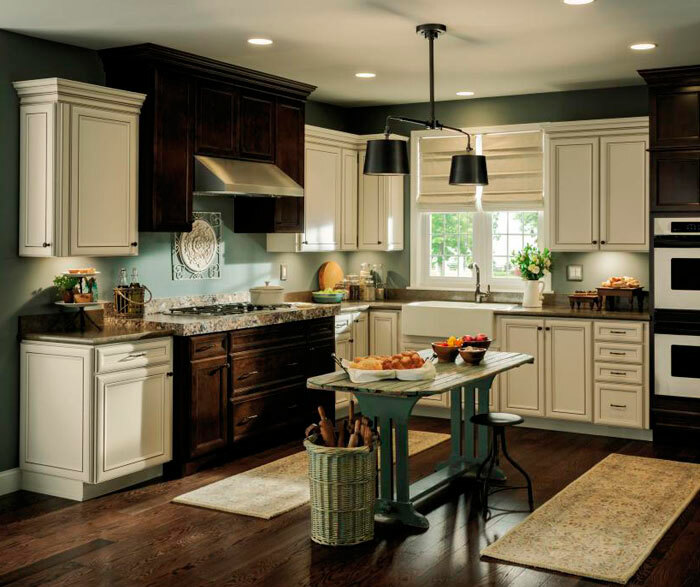 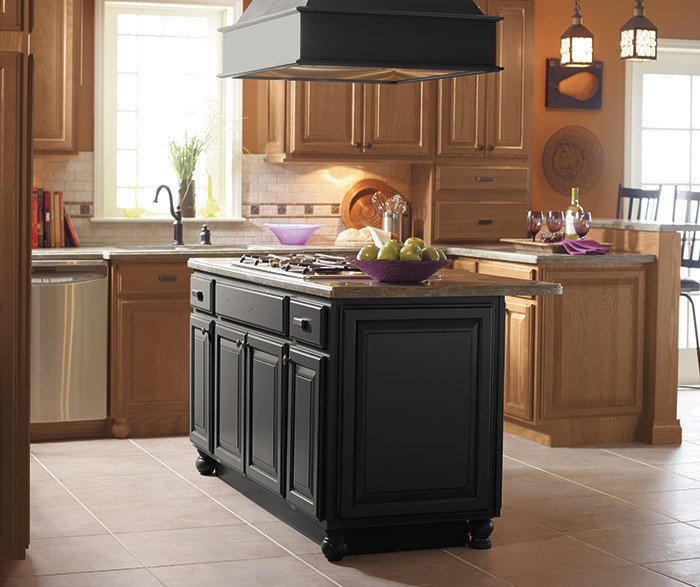 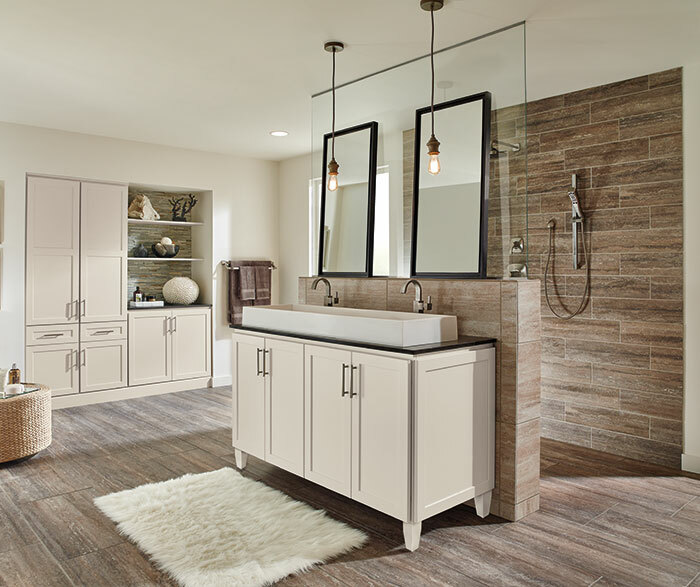 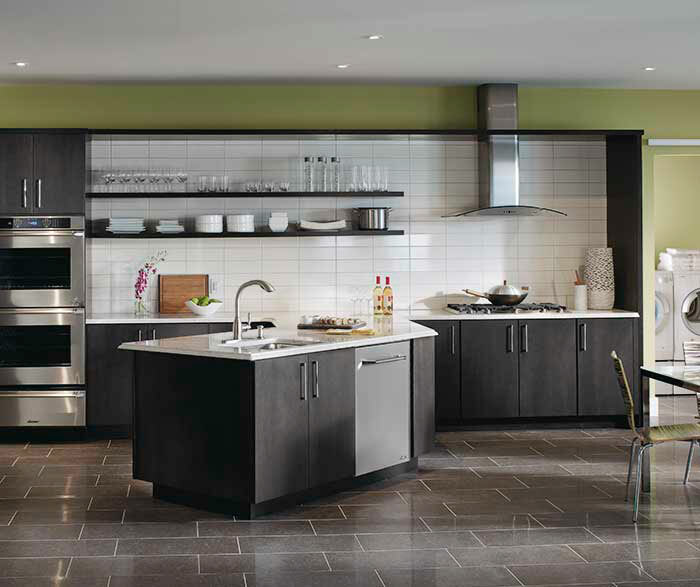 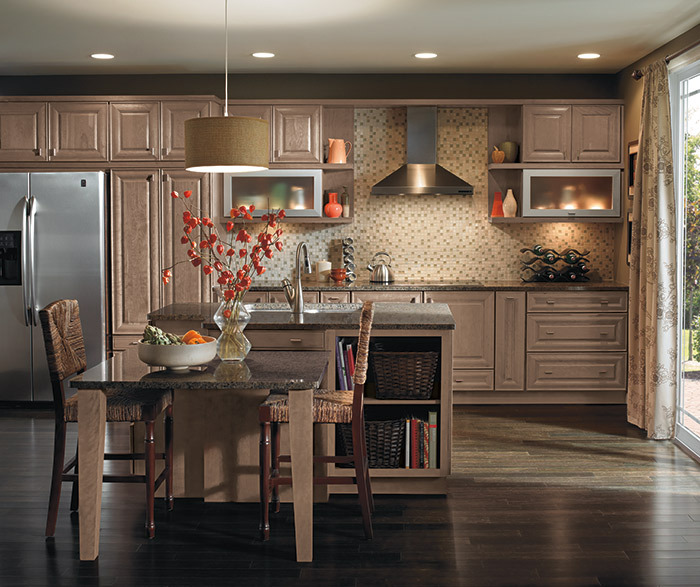 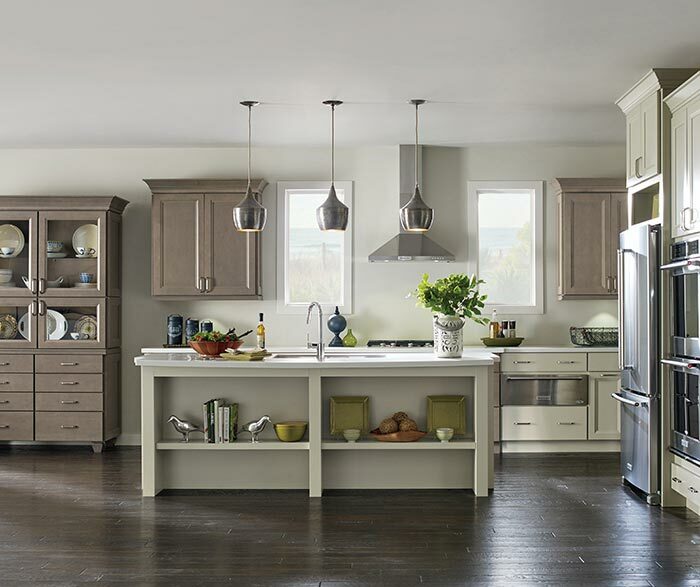 The rich Java Glaze speaks to warmth and tradition, while the clean lines and simple details say transitional. 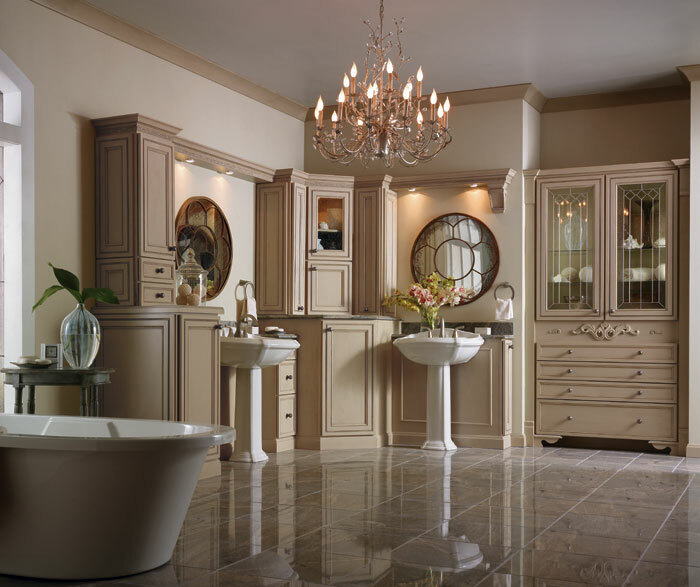 Why choose?